The AHR Expo 2019 in Atlanta, Georgia definitely didn’t disappoint when it came to showcasing new products. Navien is one of many companies that Southern PHC visited at the show. 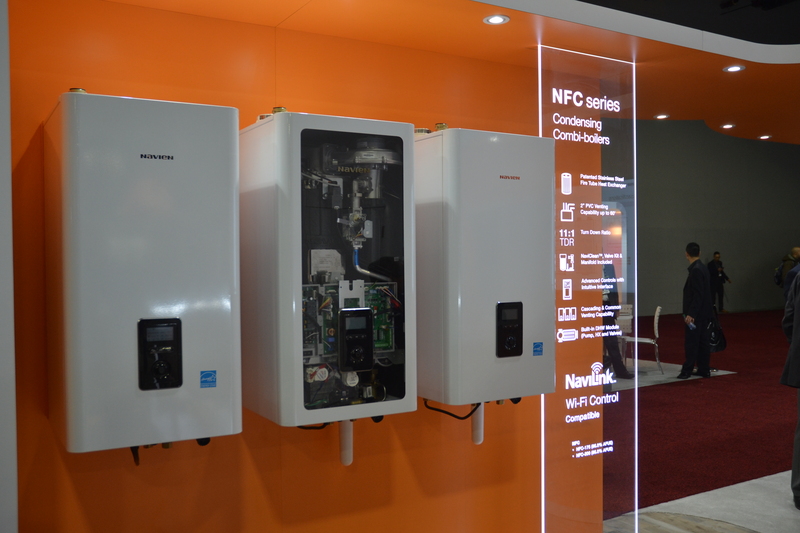 Navien introduced the new NFC series stainless steel fire tube combi-boilers. This innovative product will be available in two sizes, NFC-175 (175,000 BTU/H) and NFC-200 (199,900 BTU/H), with enough heating input for up to a 3,500 square-foot home and continuous domestic hot water supply for up to three bathrooms. 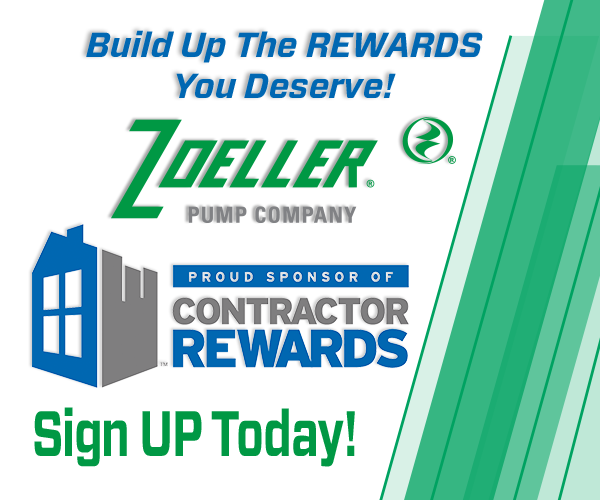 Best applications include retrofits and new installations in single- family homes, multi-family houses, and light commercial buildings. Navien introduced the new NFC series stainless steel fire tube combi-boilers at AHR 2019 in Atlanta, GA. The product will be available in two sizes, NFC-175 (175,000 BTU/H) and NFC-200 (199,900 BTU/H), each offering 95% AFUE, 11:1 turndown ratio, PVC venting up to 150 ft., high-altitude approval up to 10,100 ft. and industry leading residential and commercial warranties. 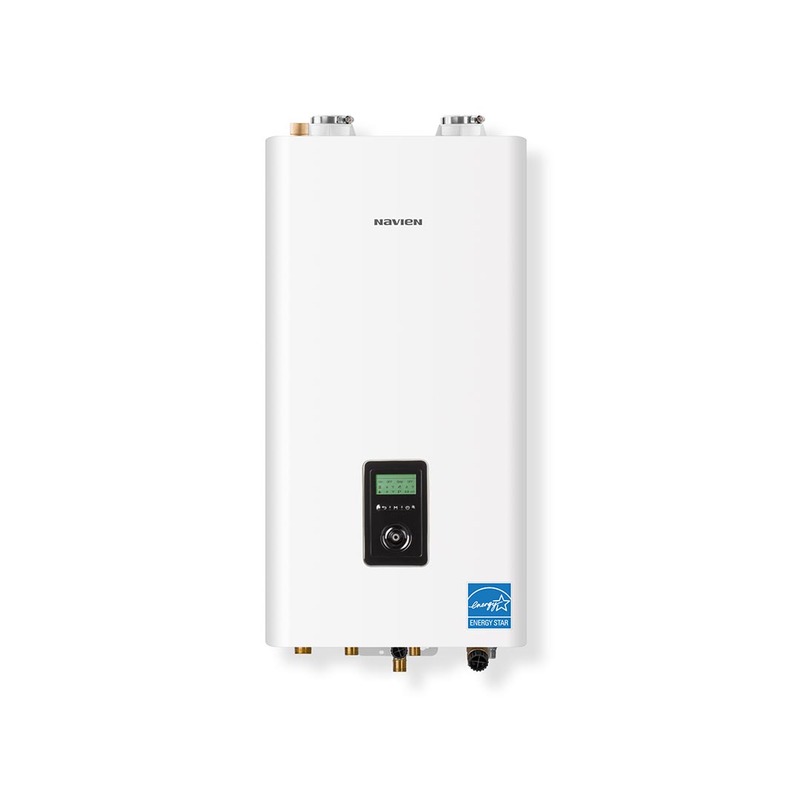 The new Navien NFC combi-boiler models come with a patented in-house designed and manufactured heat exchanger, Low Profile Burner, advanced controls for user navigation, a built-in DHW module, common venting capability up to 8 units, cascading capability up to 16 units, and built-in hardware to connect up to 3 zone pumps without a need for additional external controllers.